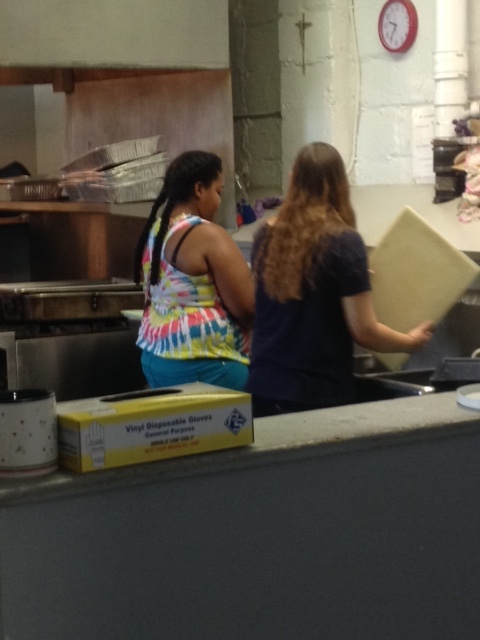 The Interact Club completed their final service project of the summer by volunteering at the Jubilee Soup Kitchen. 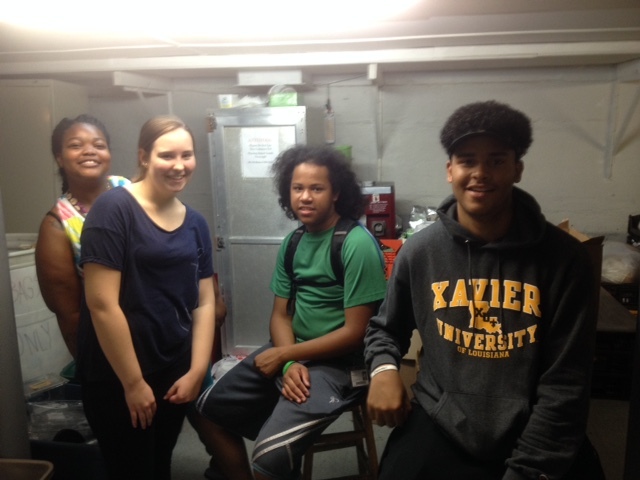 Students organized the food pantry, prepared desserts, picked up trash from the surrounding area, and served lunch to the patrons. We are gearing up for some great projects this school year as well!